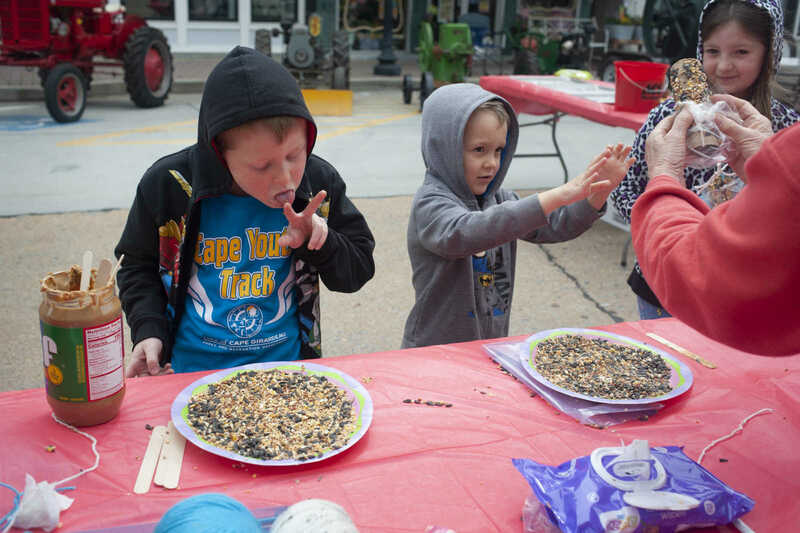 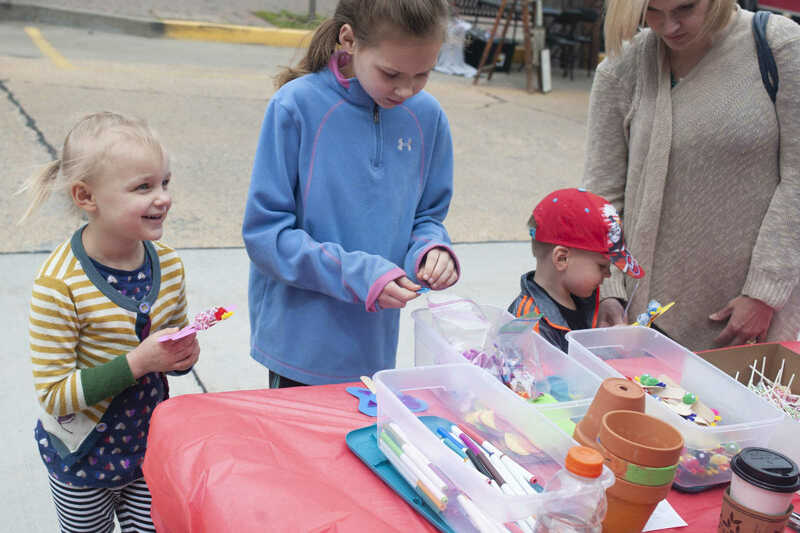 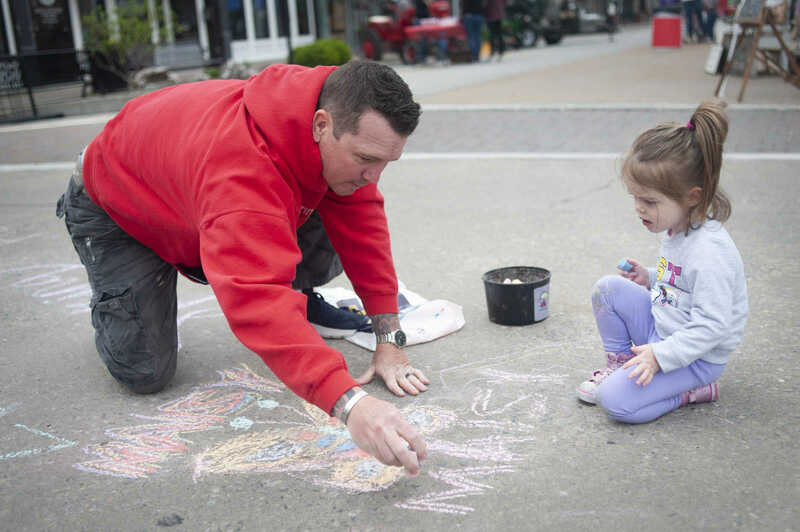 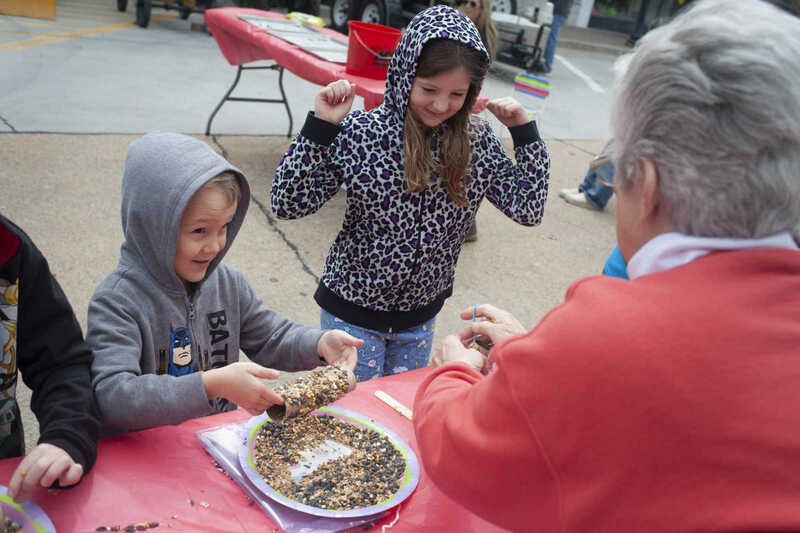 Moments from Jackson In Bloom on Saturday, April 13, 2019, in uptown Jackson. 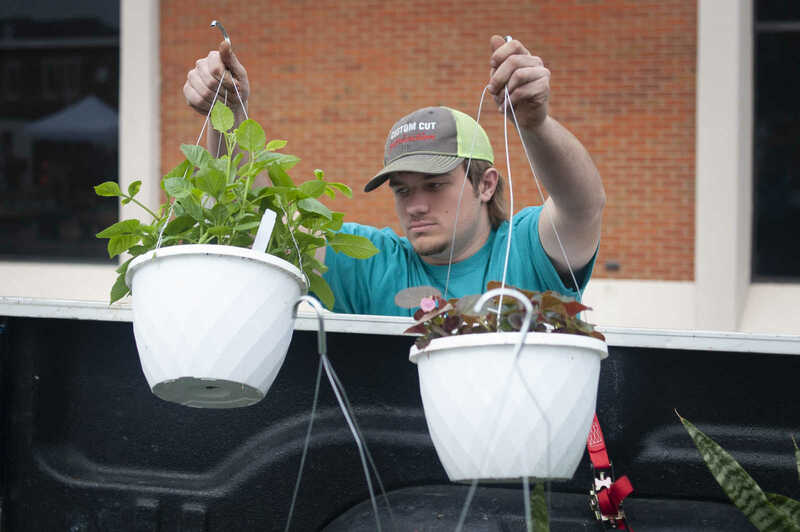 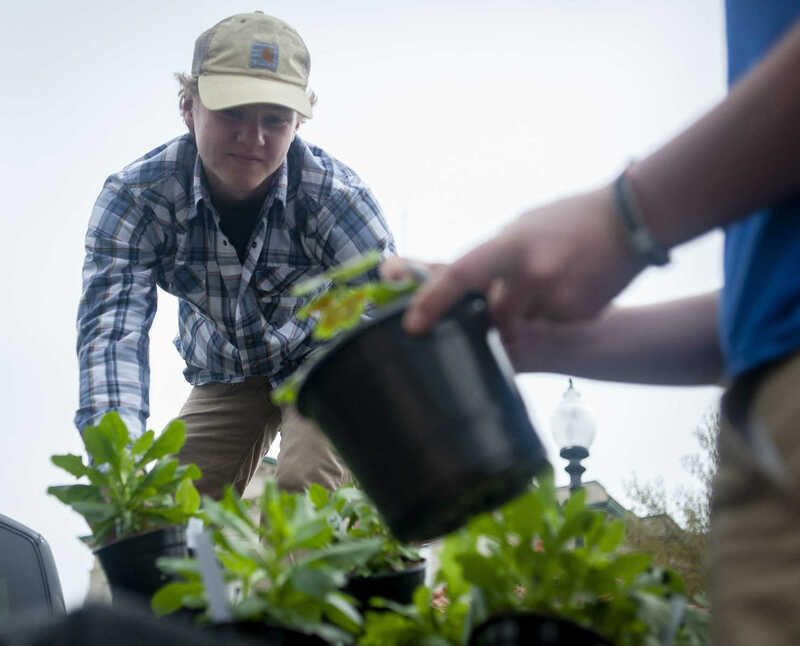 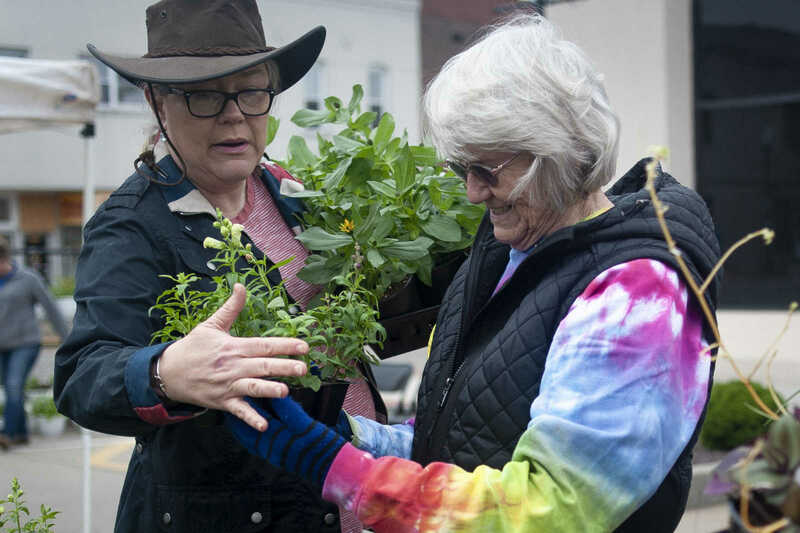 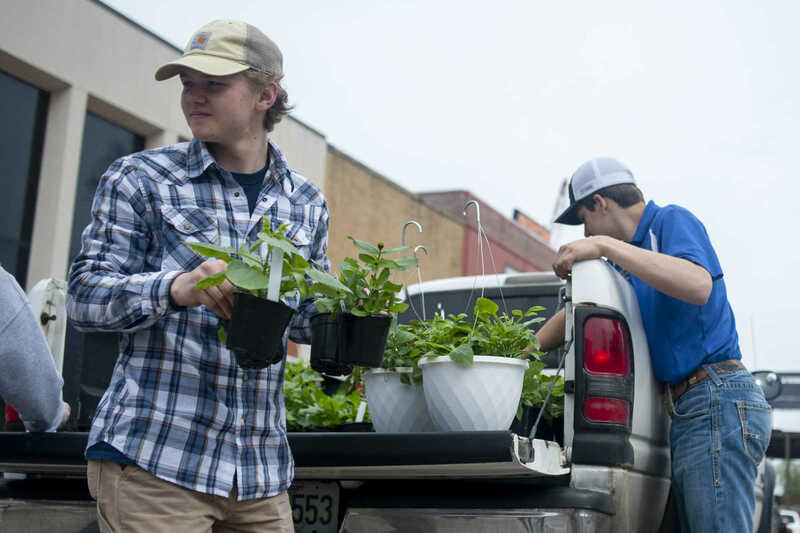 “We like to encourage people to garden and to enjoy their space they live in in a community,” Jackson In Bloom committee chairwoman Cassi Holcomb said. 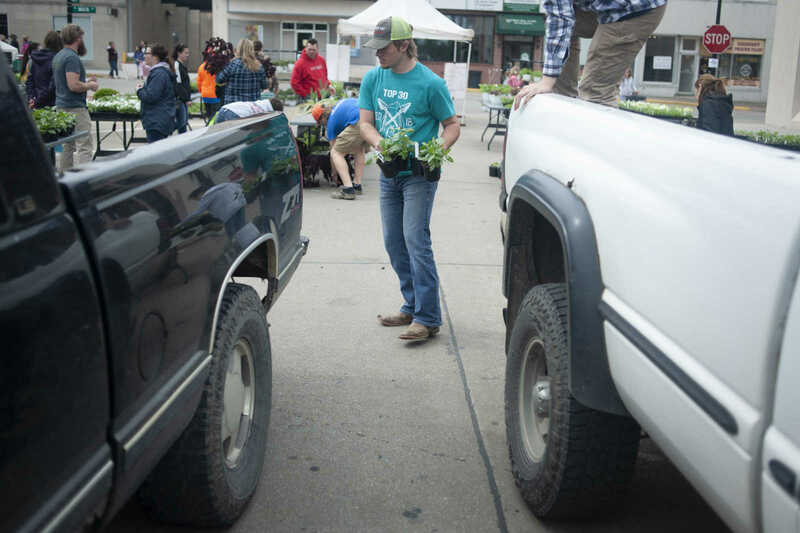 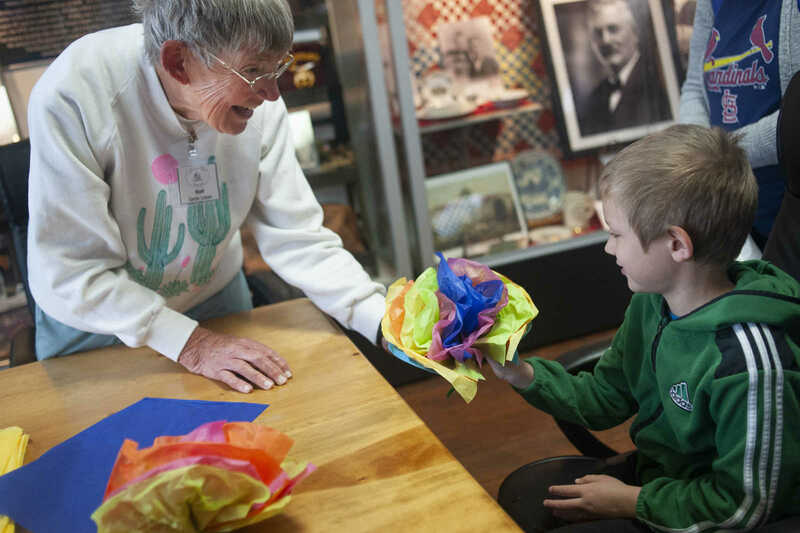 The event included plant sales, tours of Taylor Twins Memorial Garden, games, tractors and crafts.